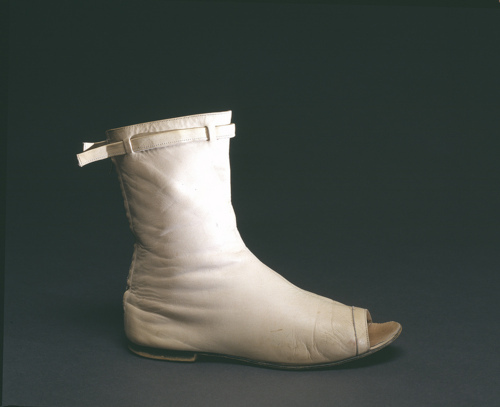 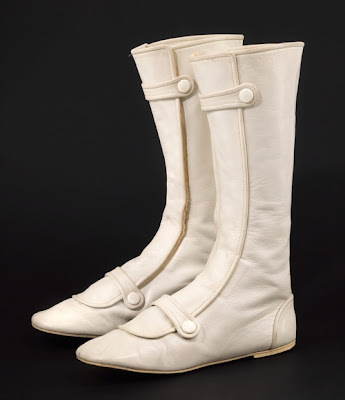 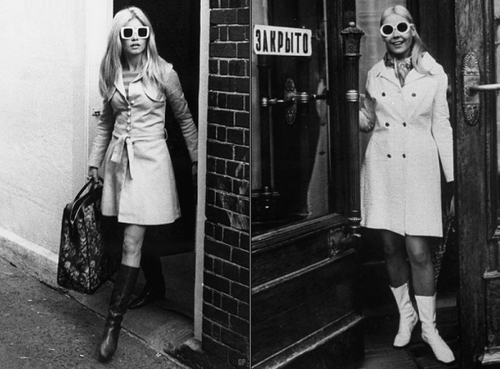 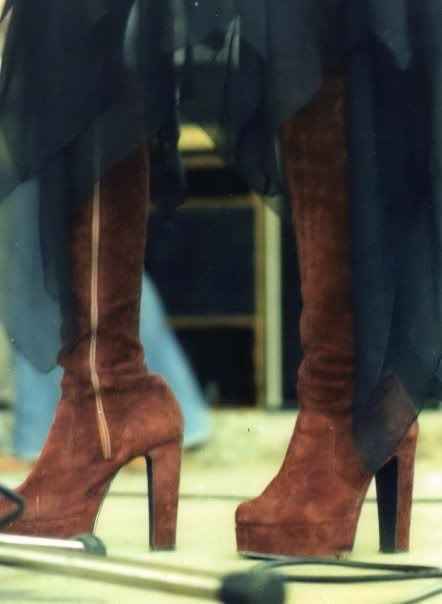 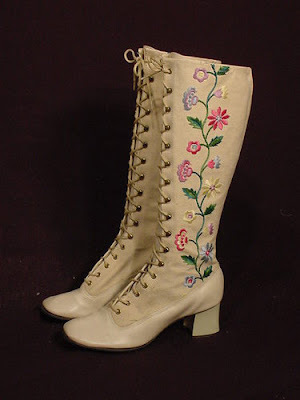 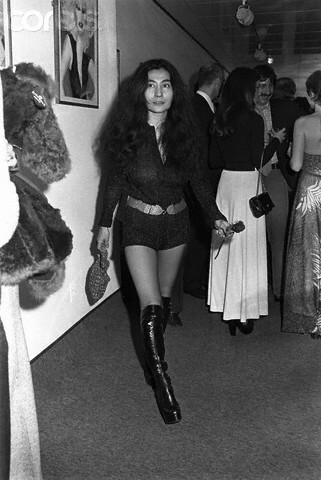 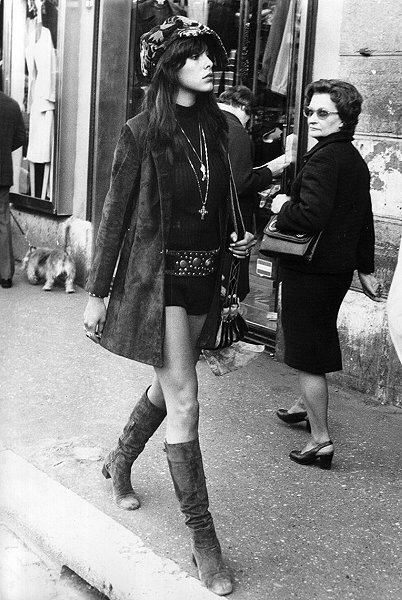 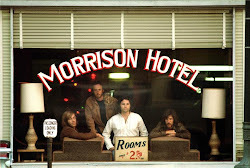 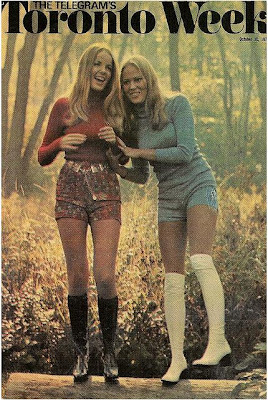 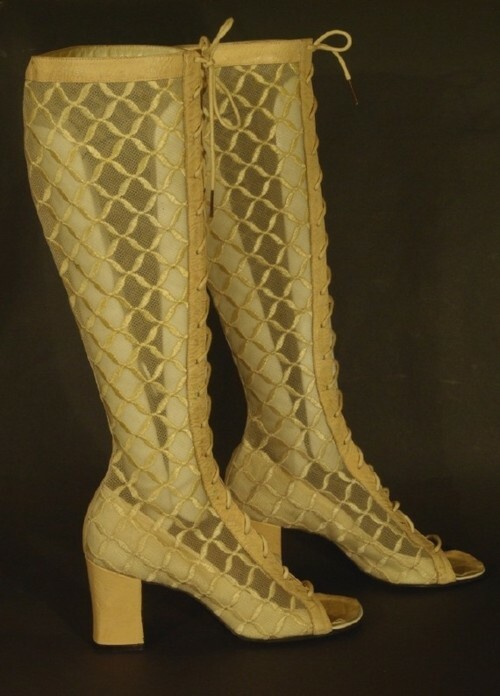 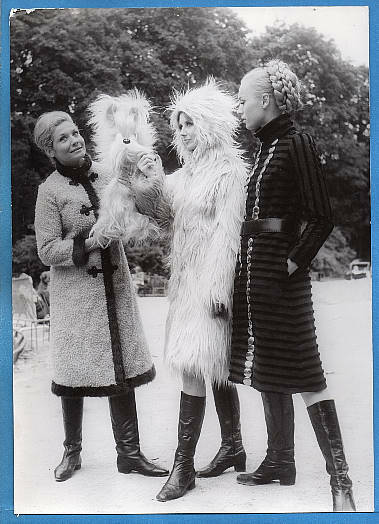 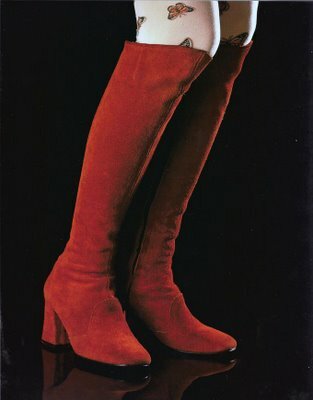 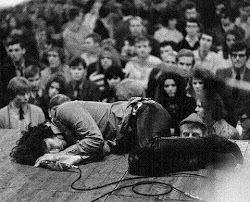 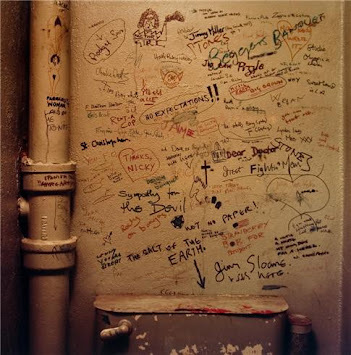 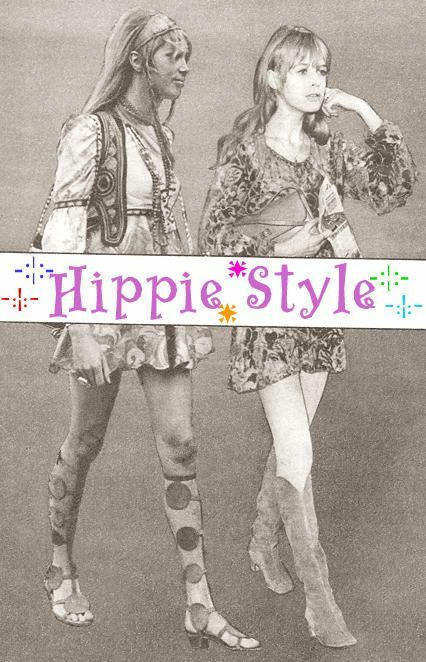 Boots are still popular today just as much as they were in the sixties and seventies and some of the styles are very similar such as knee high, over the knee and ankle. 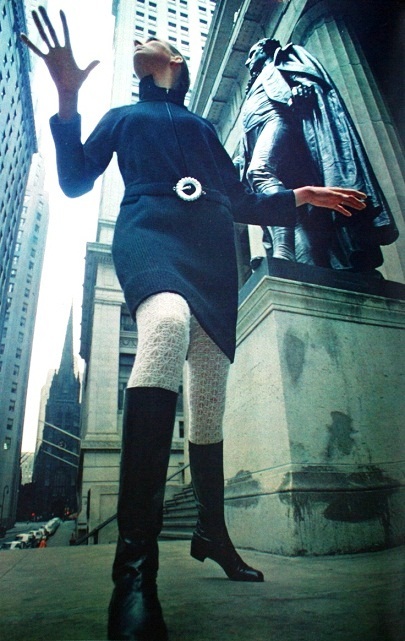 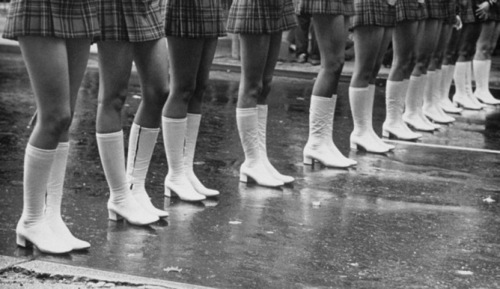 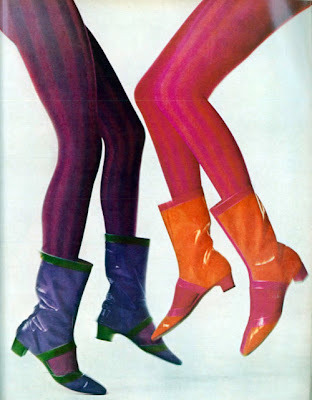 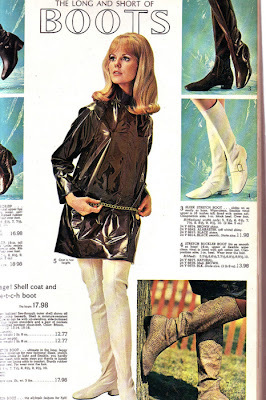 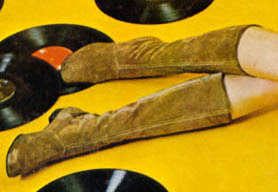 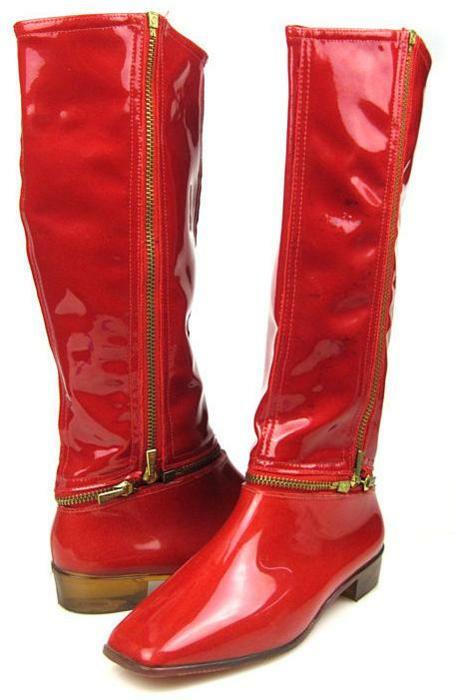 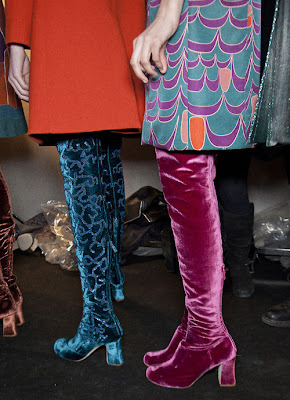 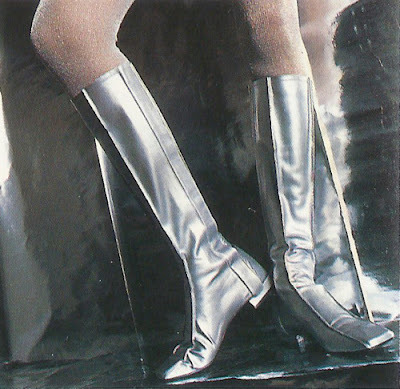 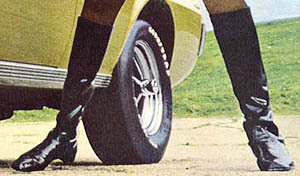 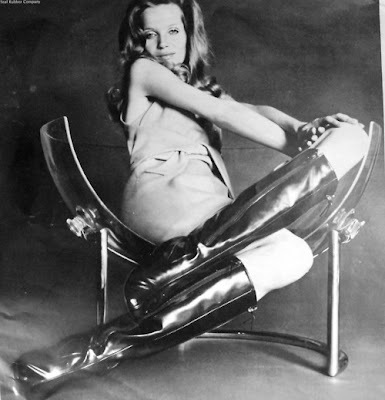 In The 60s go-go boots made of patent leather or vinyl were often paired with a mini skirt. 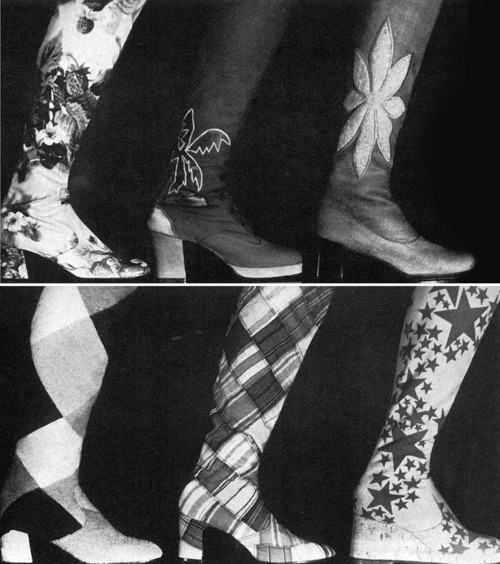 Boots had a more gaudy look as opposed to the more neutral look of todays boots.